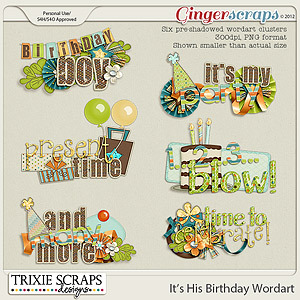 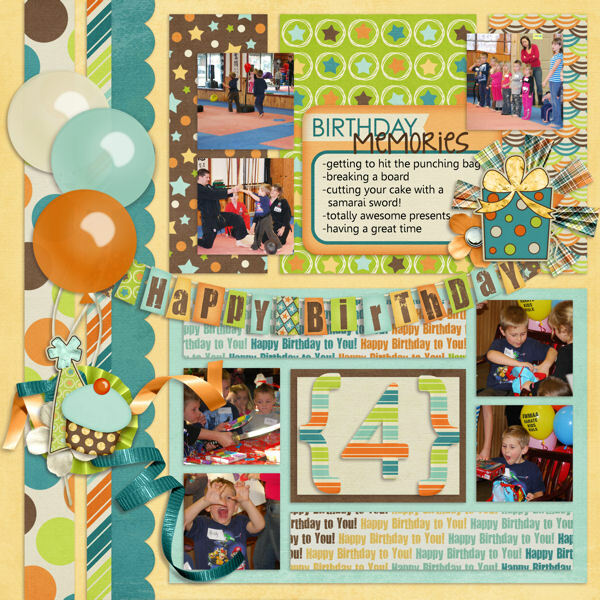 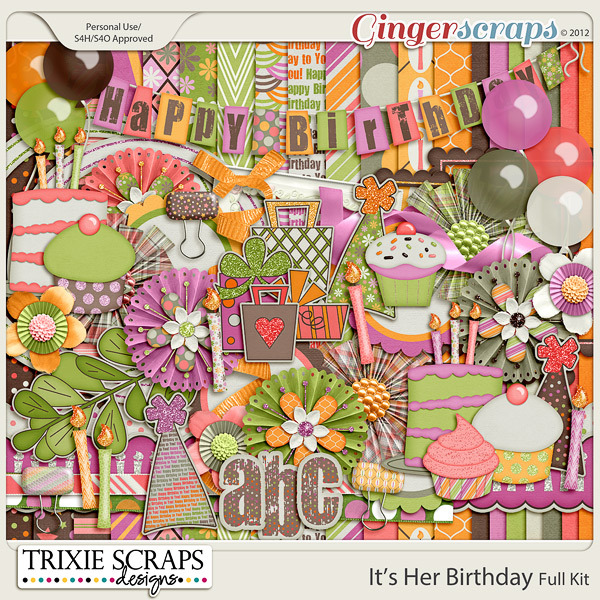 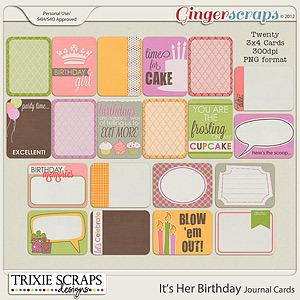 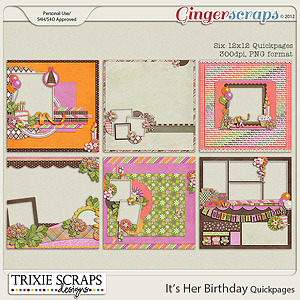 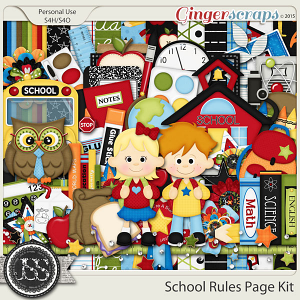 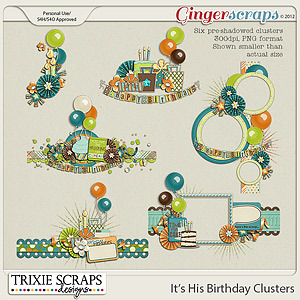 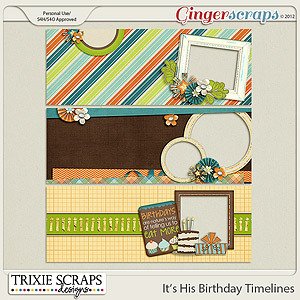 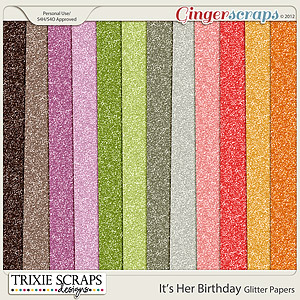 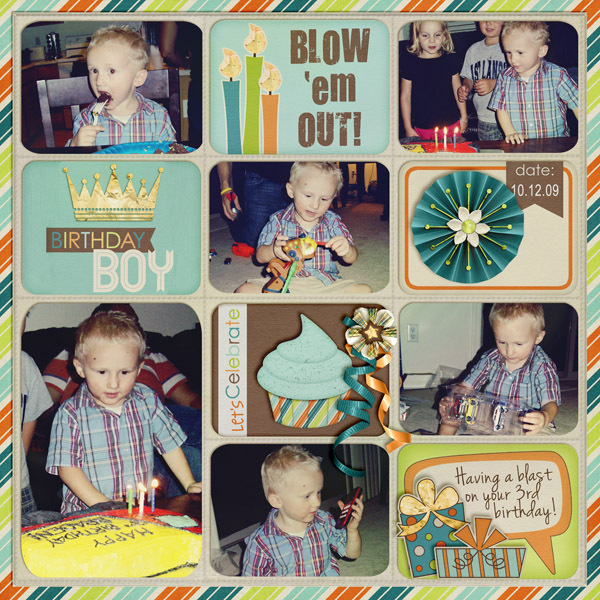 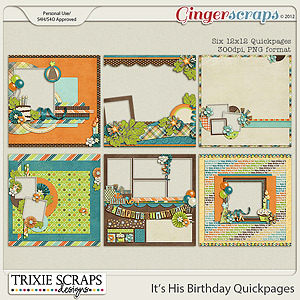 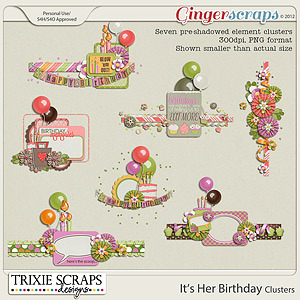 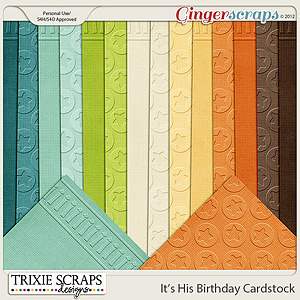 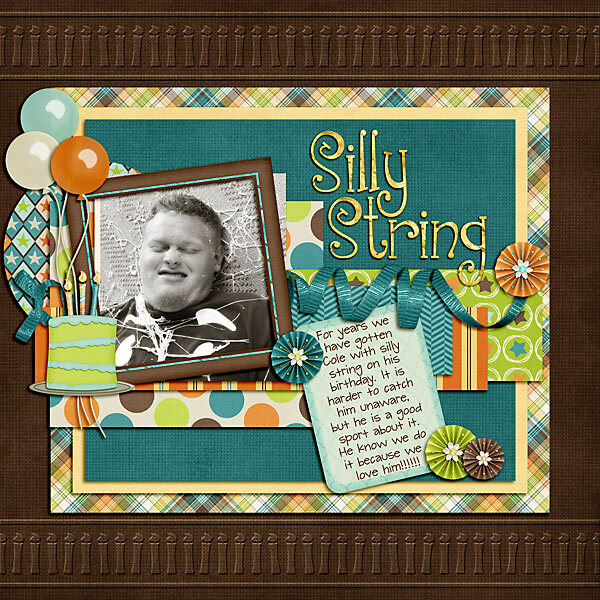 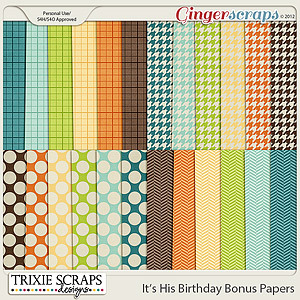 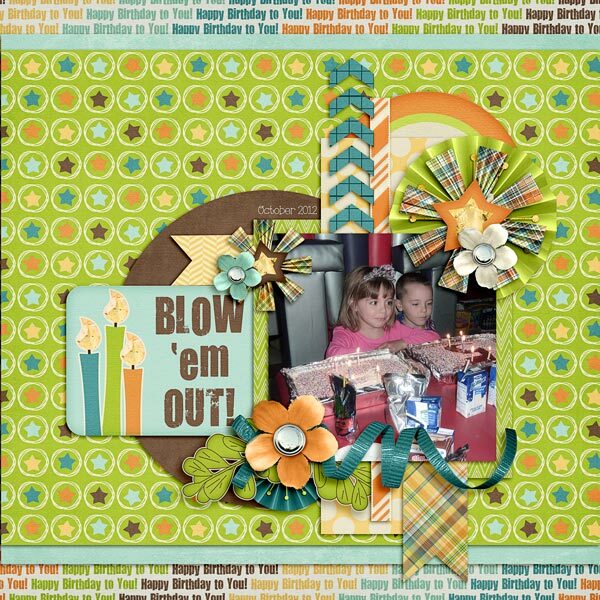 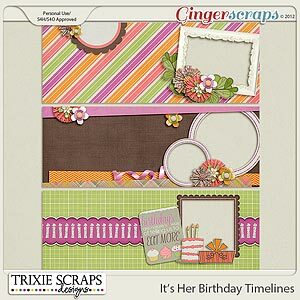 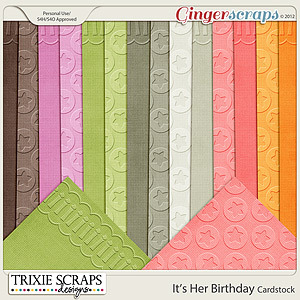 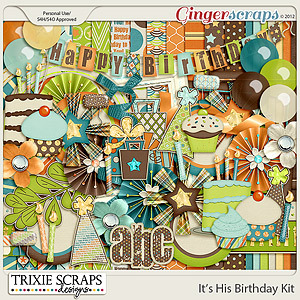 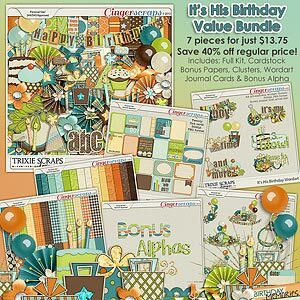 It's time to wish your favorite boy a very Happy Birthday and with this digital scrapbooking collection from Trixie Scraps, you can scrap all the photos from the day in style! 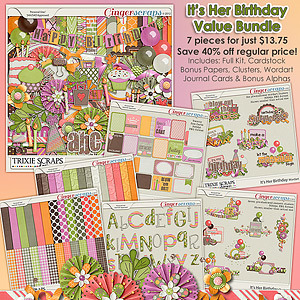 Filled with great patterns and fun party touches, this jam-packed collection is one you'll reach for again and again. 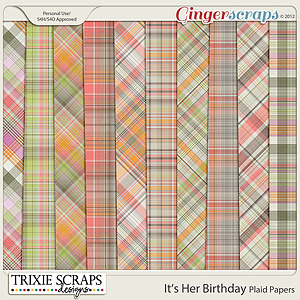 This coordinating paper pack is perfect for all you plaidaholics out there! 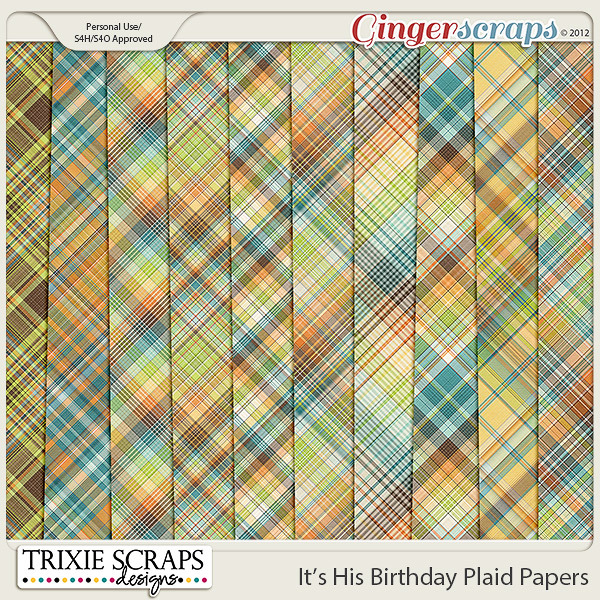 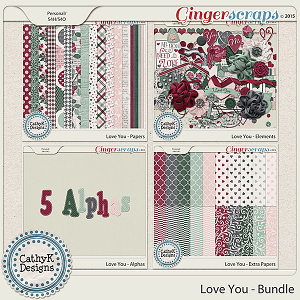 If you're like me, sometimes a plaid paper is just the perfect finishing touch on your favorite layouts - and with this pack, you can get your fill! 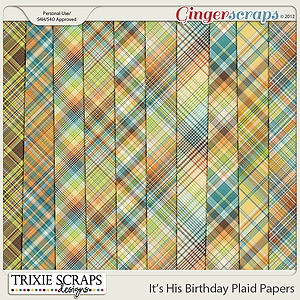 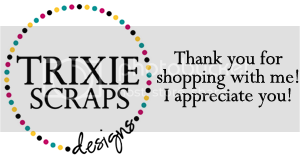 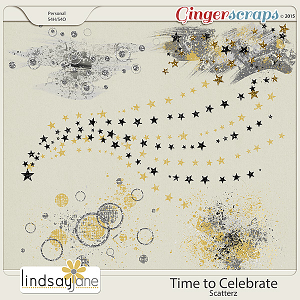 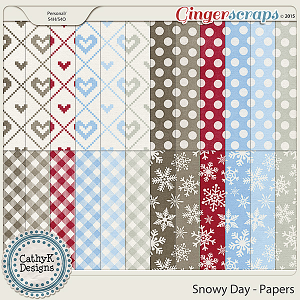 This pack contains a total of ten 12x12 plaid papers in a variety of different "scales" and patterns that will add just the right touch of homey, warm, down-home feeling to your scrapbook pages. 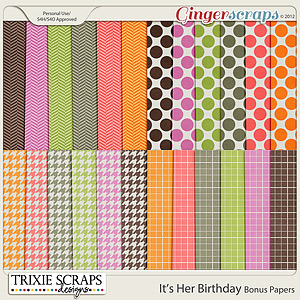 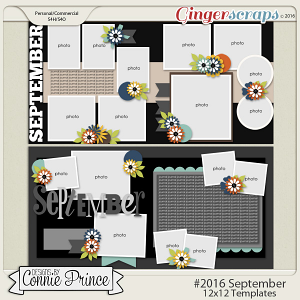 All papers are 300dpi, in JPG format and are approved for personal use, Scrap4Hire and Scrap4Others approved.Make sure to check out the coordinating pieces from the whole collection!